Mayday Gun Range opened it's doors to small town Oxford March 5, 2018 offering a state of the art indoor shooting range and firearms sales. Shoot in the comfort of one of our two six lane range bays, one with a ballistic wall and the other with bullet traps perfect for shooting rifles. 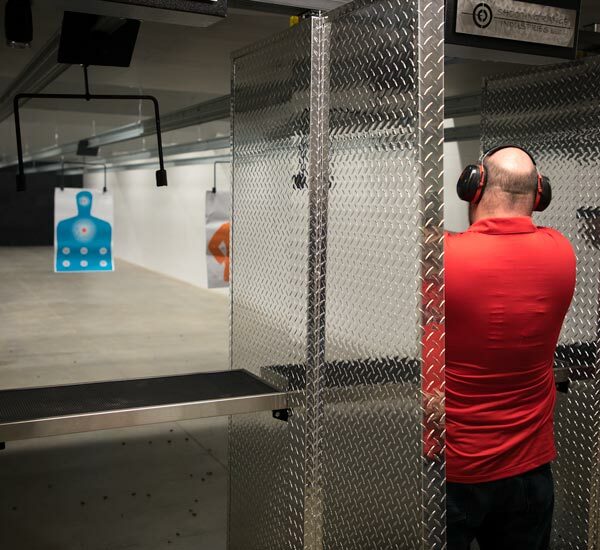 Mayday Gun Range is equipped with a state of the art air ventilation system serviced by Miami Heating and Cooling. Our range offers the most affordable hourly, membership, and class rates in Southern Ohio. Come browse our gun counter and find the firearm you've been dreaming of owning. Rent from our many handgun options and try out one of our rifles you might not normally have the opportunity to shoot. Education is our top priority at Mayday Gun Range. Learn from our NRA Certified instructors and let us help you meet your shooting goals! Mayday Gun Range features two state of the art six lane range bays for a total of twelve individual ranges. One bay features a ballistic wall and the other bay is equipped with bullet traps which is perfect for rifle shooters. Each 25 yard lane is equipped with a target retrieval system. Mayday Gun Range is equipped with a state of the art ventilation system serviced by Miami Heating and Cooling to provide safety and comfort while you are shooting. 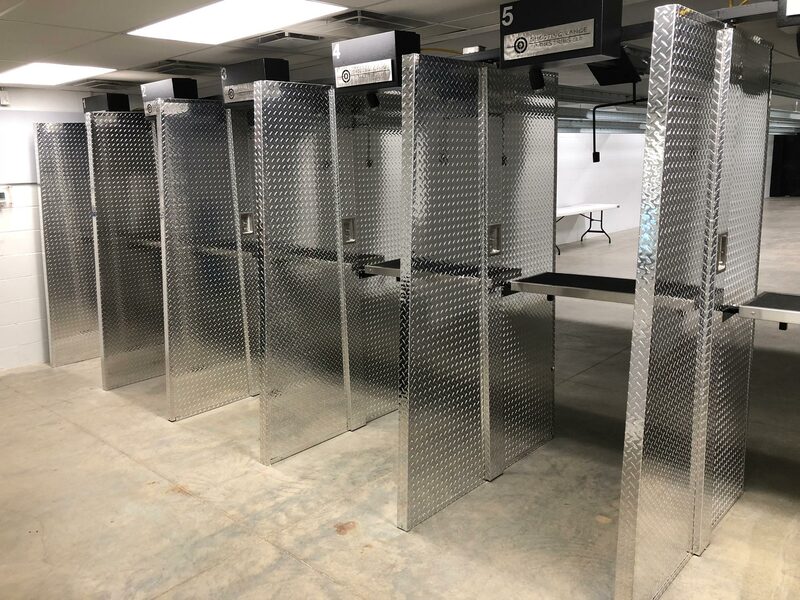 In addition to the 12 shooting lanes at Mayday Gun Range we also have a private shooting area equipped with a ballistic wall for individual instruction or firearm training classes.